Our mission is to prepare children for an increasingly global and technological world. 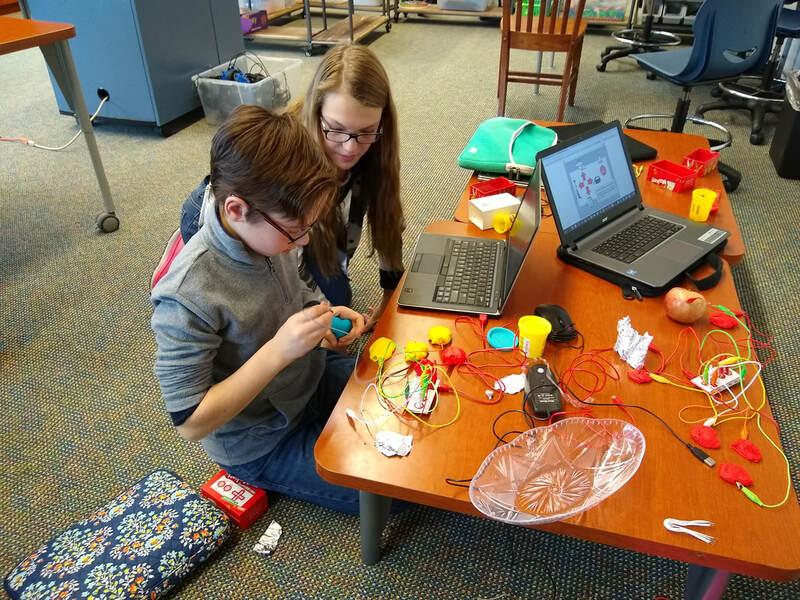 These fifth and sixth grade students used a MakeyMakey board as an interface between the computer and some play dough to make a working piano. 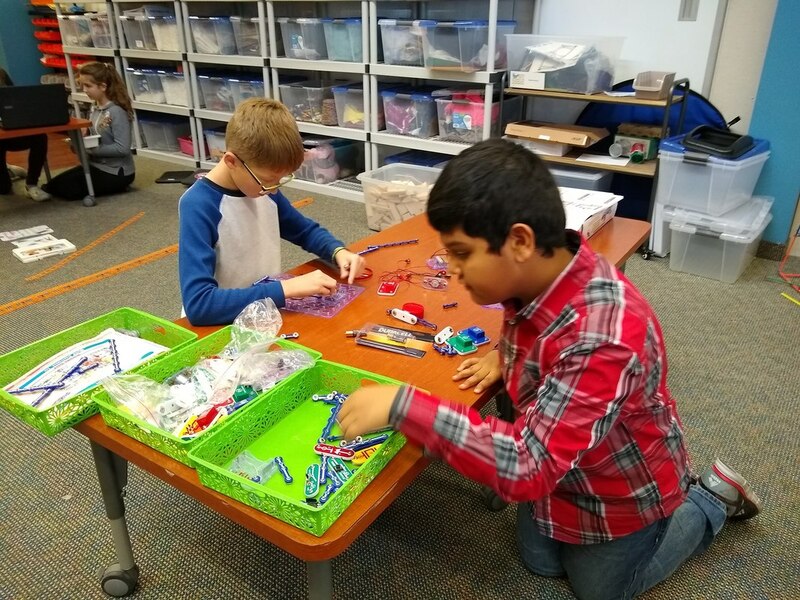 After the creating a circuit board to make a helicopter blade fly across the room, we experimented to see if increasing the battery power would make the blade fly higher. A NASA ambassador visited Eagle Creek with his big telescope to help us watch Mercury's transit across the sun. As a way to start learning coding, these young children created mazes, then directed the mouse through them using the arrows on the controller. ECA's Young Fives class made Valentines and stuffed treat bags for children at the Center for Success in Pontiac. 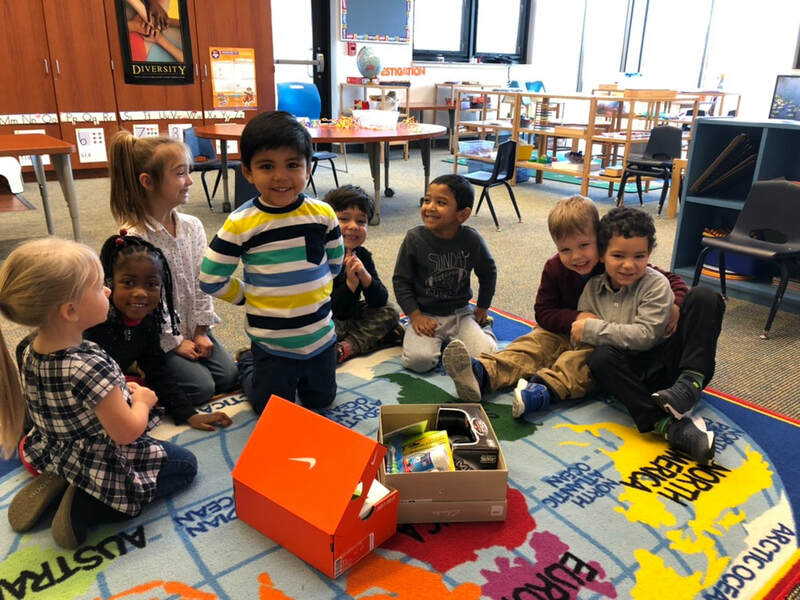 Our preschool children collected small toys and household items to prepare Christmas shoe boxes for children who live in Botswana, Uganda and Madagascar. 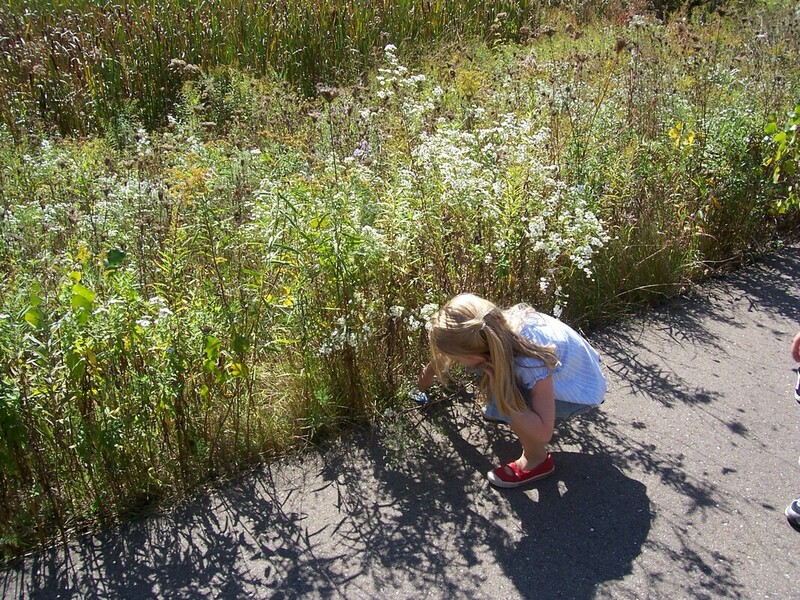 After our 4th and 5th graders visited a nature center to learn which plants are invasive weeds, they engaged in a campus clean-up, pulling the weeds and picking up trash. After our Breakfast with Santa, our Kindergarten class took the flowers we had used to a nearby nursing home and sang songs to the residents. Eagle Creek is nationally accredited.